Today we are talking skin care and I'm pumped. I often get compliments on the clarity and 'glow' of my skin but it certainly hasn't always been this way. 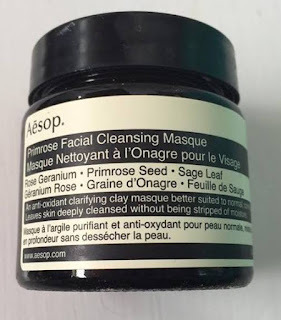 As a teenager I had horrible skin and really struggled to find cosmetics that suited my skin type and needs. However after years of trying out various brands and products I have found a great combination of skin care products that help me keep my skin in check and feeling great. Today I'm sharing a few products which I love and or have recently tested! 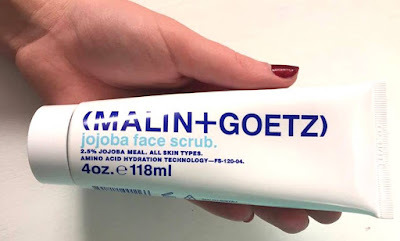 This Malin+Goetz face scrub has to be the best face wash I have tried to date. 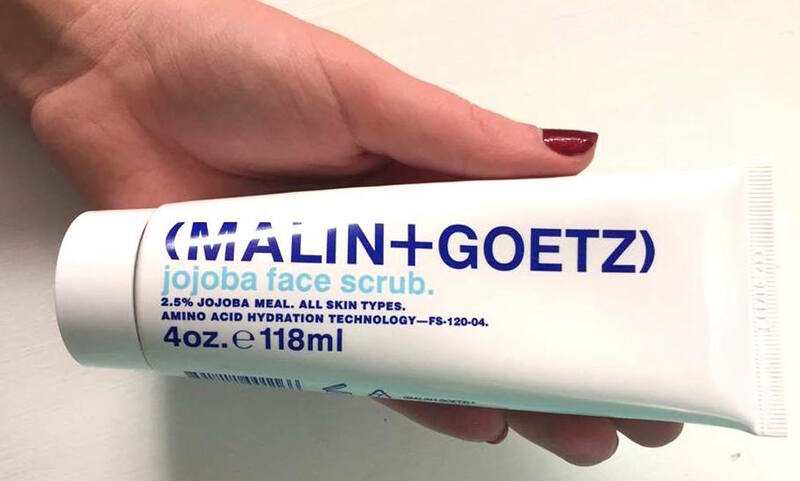 This scrub is gentle on skin yet so effective. 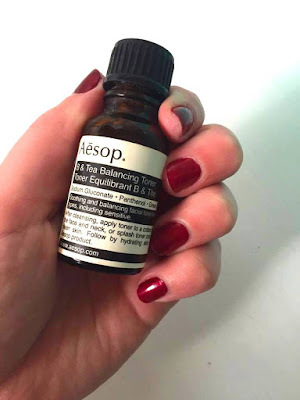 Aesop's B & Tea Balancing Toner is a new product for me and is growing on me fast. 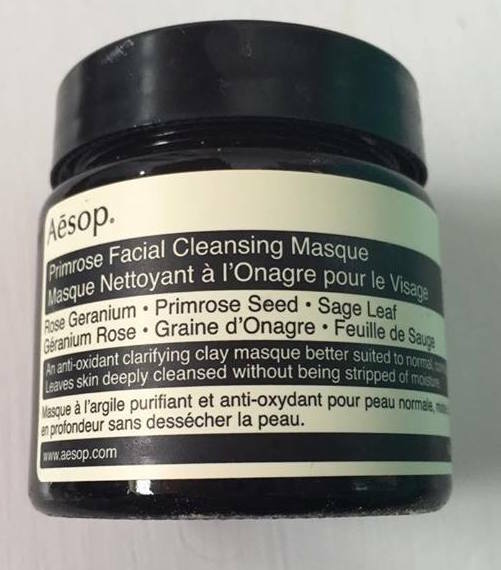 Great for re-hydrating skin, I find this product especially useful after a good workout. 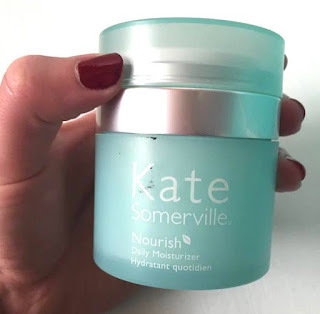 Now when it comes to moisturiser's I have two all time favourites which can not be beaten! First off, Kate Somervilles' Nourish which is hydrating and light but will cost you a pretty penny. And second, Clinique's Youth Surge, which includes SPF 15! This moisturiser is a little heavier but still incredibly effective. I love both of these products and can not recommend them enough! This Stila One Step Primer is by far the best I have ever used. Despite its funky colouring this product is all business! 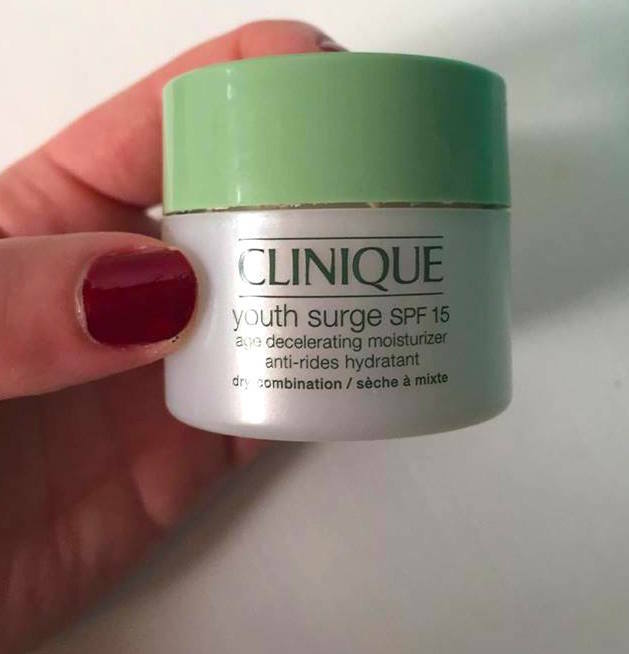 This product will create a smooth foundation for your makeup whilst hydrating and protecting skin. Love love love! So there you have it, a look into my skin care draw! What are some of your favourite products?